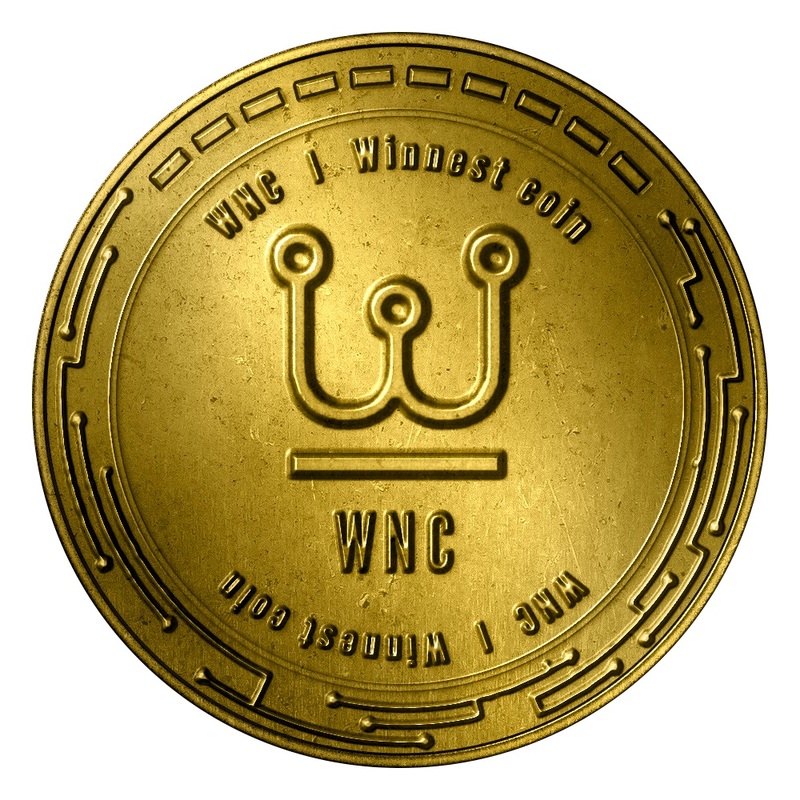 WINNEST is rewriting the rules thanks to the implementation of a platform with the integration of a cryptocurrency based exchange system and a hierarchical evolution allowing the user to rise in rank. The idea of this revolutionary platform piloted by French entrepreneurs is to allow everyone to interact via a revolutionary economic dynamic based on multi-level social affiliation. 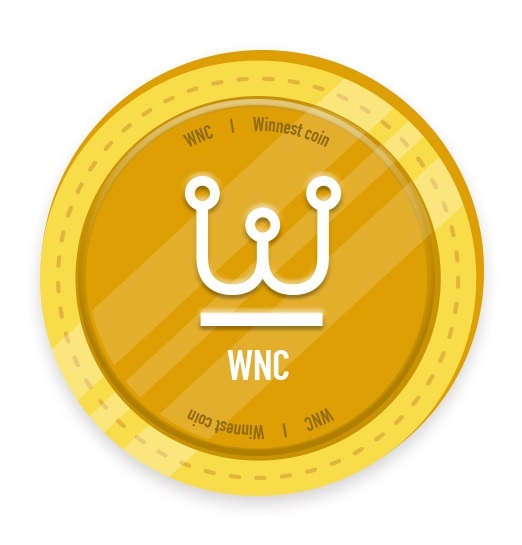 Users will be able to purchase cryptocurrency called "WNC", which can be used as an exchange currency and payment. The WNC is exchangeable for other well-known cryptocurrencies on the Mercatox exchange. The synergy of the Winnest concept allows for intensive development of networks of followers and promotes the speculation of WNC value by increasing the transactional flows of the platform. 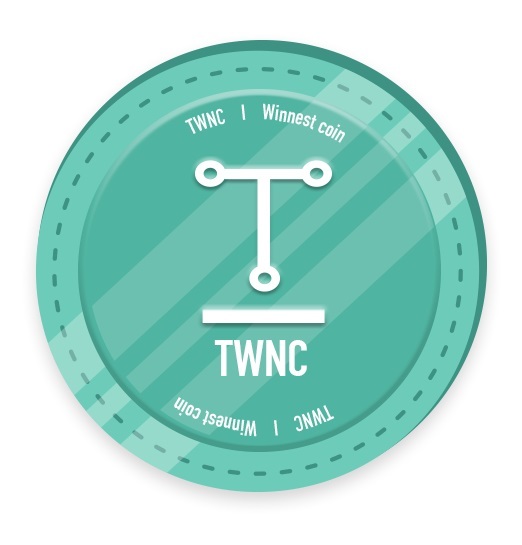 - Interact on the platform via missions, by yourself, two or more, quests that will allow you to upgrade, win TWNC and become influencer of the moment. 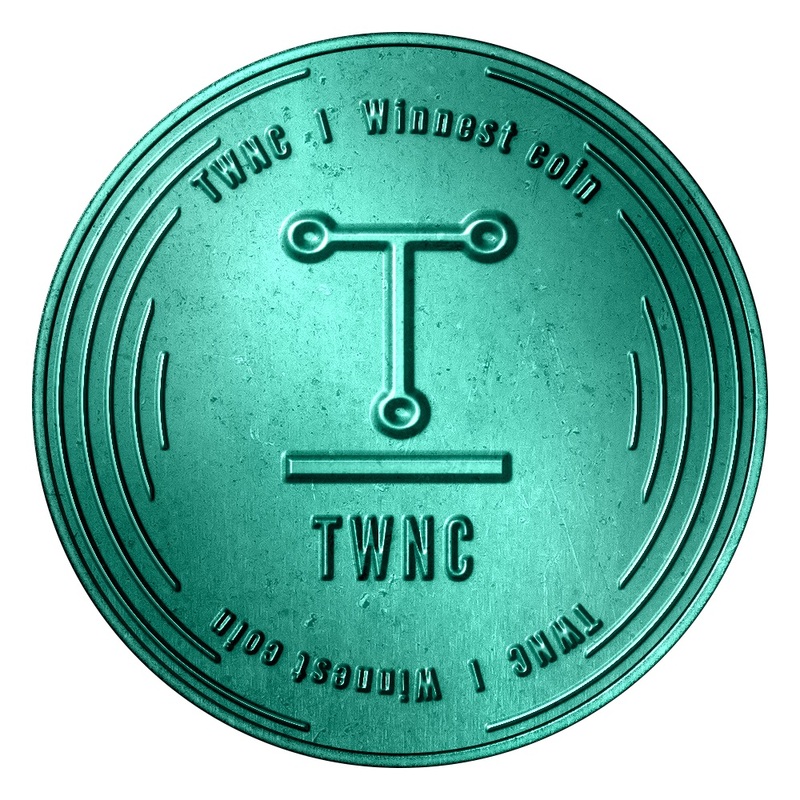 - Change the way you broadcast information and increase the visibility of a publication for free, thanks to the '' Boost '' sponsorship funded by your TWNC. - Become an Influencer and sell in WNC or TWNC advertising space on your news feed. - Winnest allows you to visualize in real time the interactions between the users of your network and to verify their reliability thanks to different E-reputation smart-contracts. 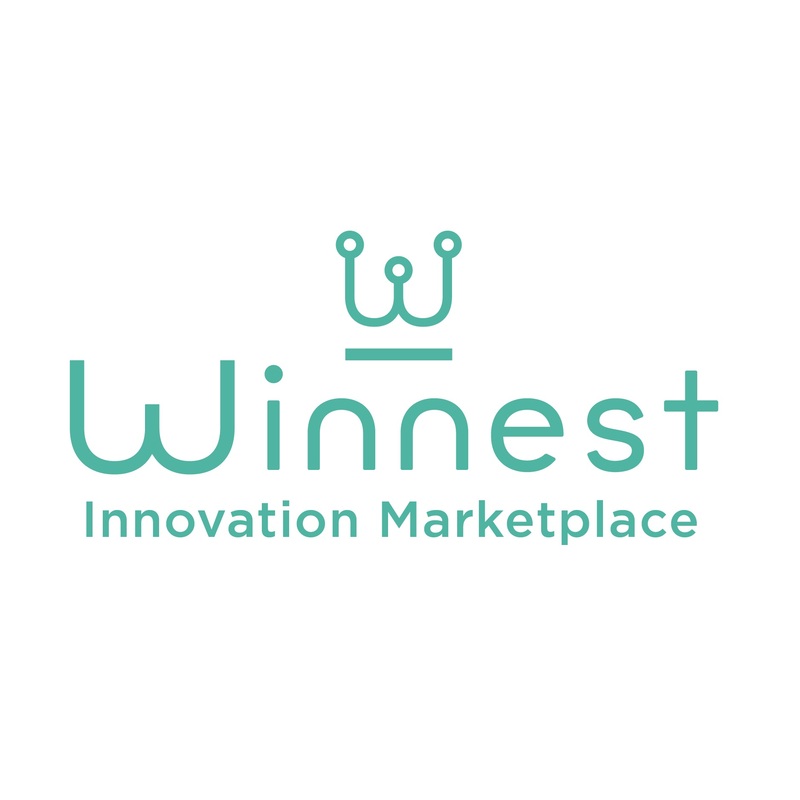 This flexible Business Game based on animation, participation and exchange will bring the user to a new mode of sharing and consumption in the world of WINNEST shared economy and cryptocurrency.